Celebrate community and LGBTQ accomplishments in Portland! 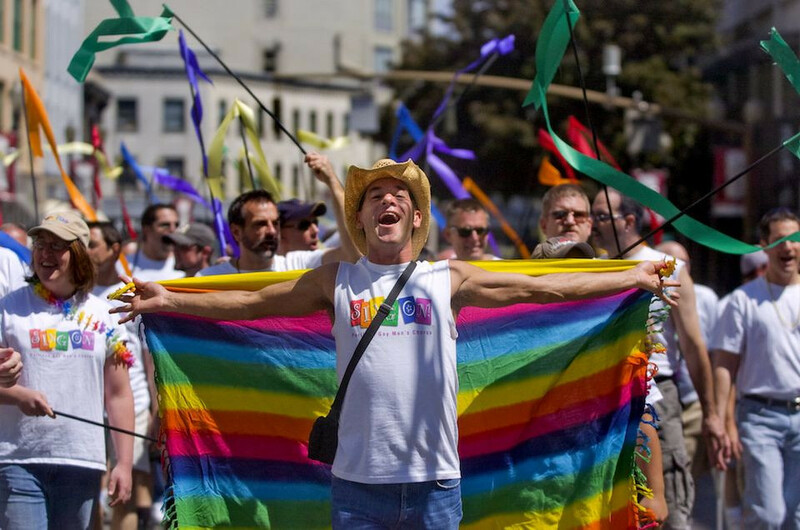 This year's Pride Parade and waterfront festival happens June 15th and 16th. The cultural festival begins Saturday at noon and Sunday at 11:30am.